I recently purchased some great new products from one website that I am already in love with, and another website that I have never tried before this. I’ll start with the new, and tell you my thoughts so far. I was so elated to give this product a try because she does mention in her video that she created the shade of her product with women of colour (particularly those with deeper skin tones) in mind! And being a woman of colour myself, with a deep skin tone, I was beyond ready to give this a try! 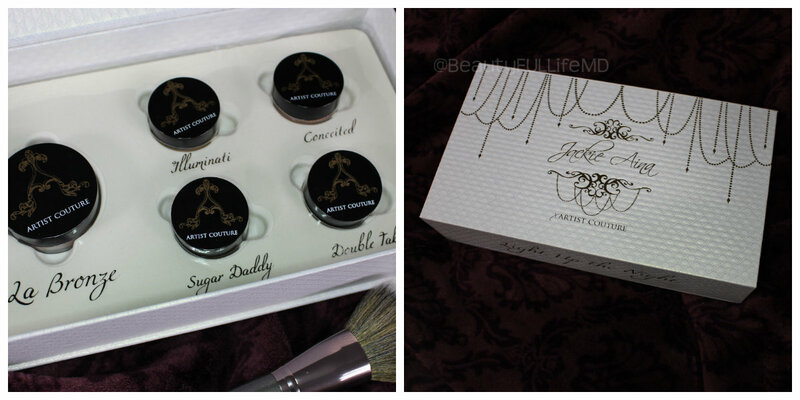 It is a highlighter (or as marketed by Artist Couture- a Diamond Glow Powder) that was a limited edition gift set, for the holidays only. Yes, it is sold out, completely, and there was only one restock (by popular demand), however! 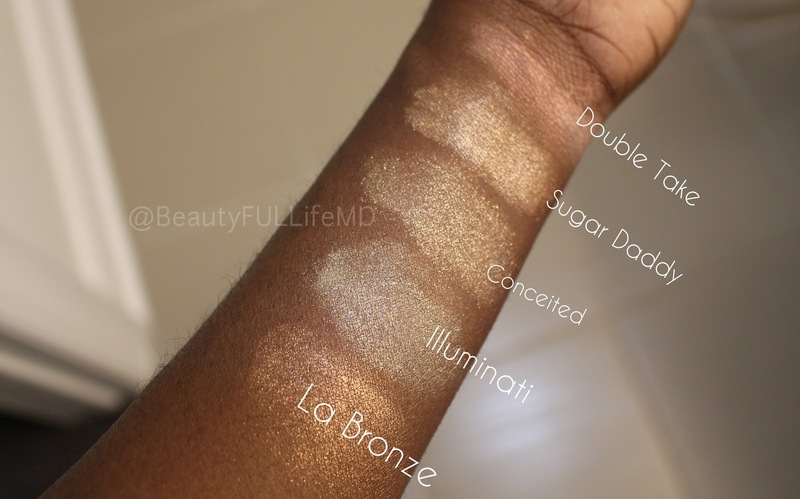 Before anyone gets too upset as to why I’m even talking about this since it’s no longer available, the set did come with FOUR other, permanent collection diamond glow powders in travel sizes. So I’m reviewing those as well since they are very much available! Here are some swatches! I am honestly blown away by the glow that comes in those little jars. They are all loose powders, which I feel like I always make a mess with, but you get a lot of product, and they really are all very beautiful. I’m pleased with Jackie’s shade (which was full sized) because it is everything she said it would be. A beautiful, truly rose gold highlight that doesn’t look ashy, or too frosty on darker skin tones! It’s able to be used for highlighting, as eyeshadow or lip topper, on the body, just all over the body, so it’s also great for medium and lighter skin tones! 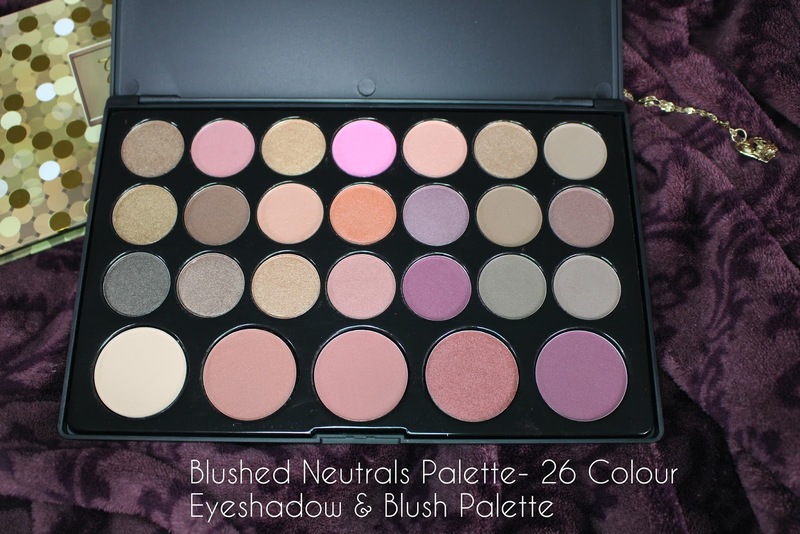 Moving on, from BH Cosmetics, I picked up quite a few products! I’ve talked about BH before. They are just…simply great quality products, and a crazy affordable price point, which adds up to being GREAT value. I have not tried everything off the site, but everything that I have tried has been worth my money, and this time seems to be no different! 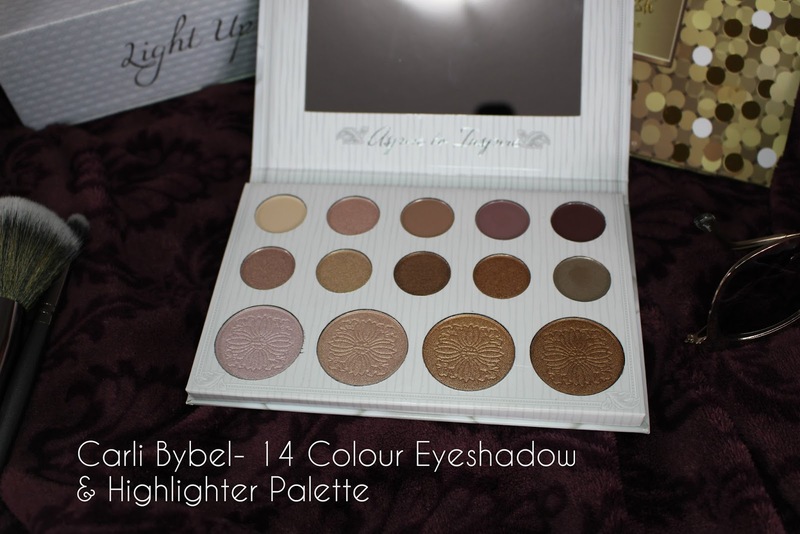 Each of the palettes aside from the Gold Rush palette were palettes that I always seemed to see as sold out, so I mostly just wanted to get my hands on them for that reason. 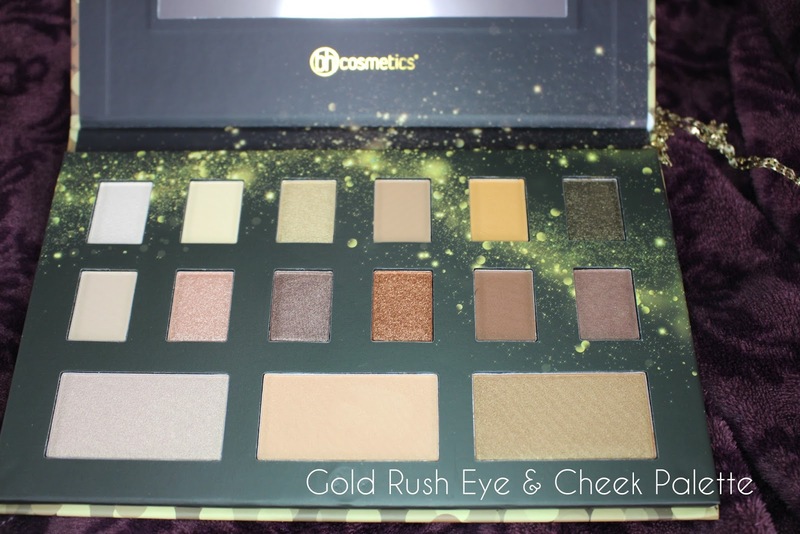 But the Gold Rush palette happened because it was so beautiful, and it full of colours that would compliment my skin tone, and be great for the winter, as well as the coming spring. 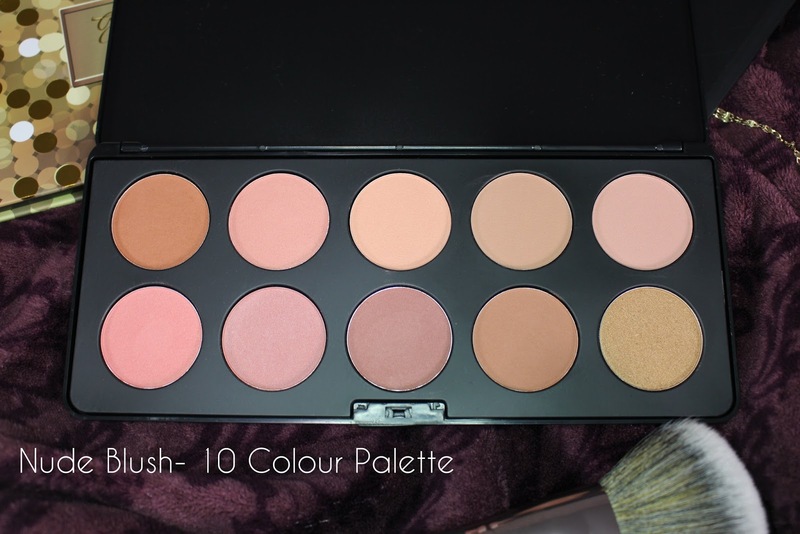 The brushes from BH are also very soft and good quality. I think most of my makeup brushes are actually from this website, and I’ve had a lot of them forever and they are not falling apart or anything. 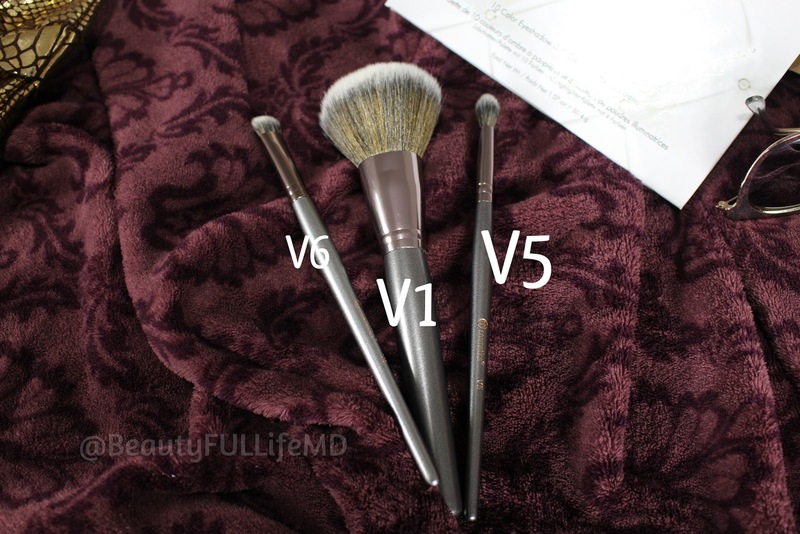 These three brushes I got are synthetic fibers and were relatively new to the site, and they haven’t disappointed me so far! So that all I got with these two sites. 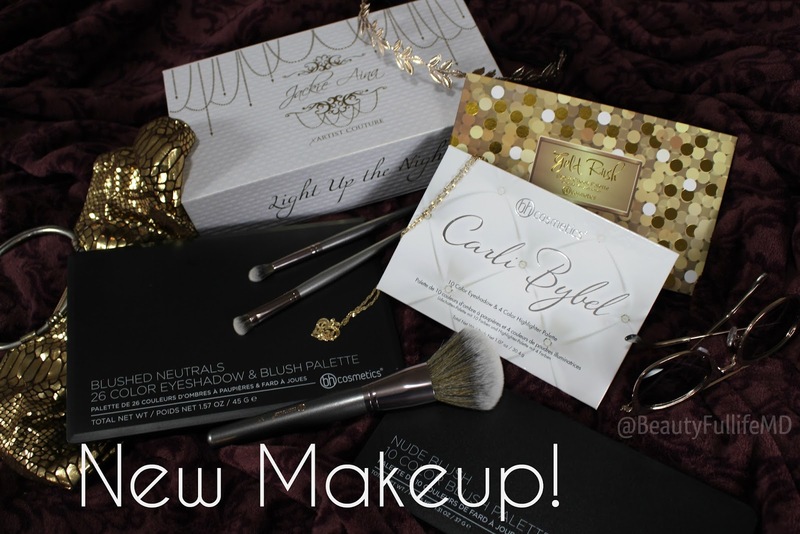 Look out for future beauty looks featuring these products!